Dubravka Oraić Tolić, poet, essayist, and literary theorist, was born in Slavonski Brod, Croatia on August 1, 1943. She studied philosophy and Russian language and literature in Zagreb, Croatia and Vienna, Austria; obtaining a doctorate with her dissertation on the phenomenon of the citation in literature and art. Since 1971, the author has been a member of the philosophy faculty, the Institute for the Study of Literature at the University of Zagreb, and since 1998, has taught literary theory in the Department for Slavonic Studies and Literature. She has published numerous articles in Russian, which have appeared in the journal Russian Literature (Amsterdam). 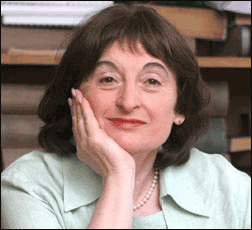 Since 1969, she has published ten books in Croatian and one in German. Interview with Dubravka Oraić Tolić. 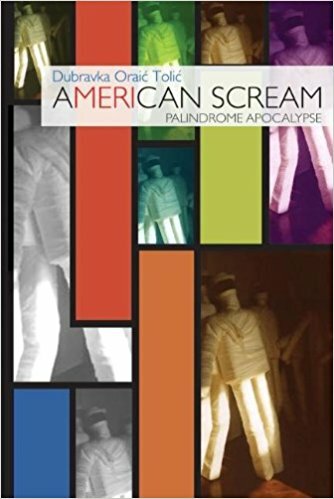 Sibelan Forrester, a noted scholar and poet, brought her expertise with Russian and South Slavic language and literature and her poetic sensibilities to translating American Scream: Palindrome Apocalypse. Forrester has been a professor of Russian at Swarthmore College since 1994. She received her PhD in Russian Literature at Indiana University, with a PhD minor in South Slavic Literatures and Cultures. Her published translations include the first volume of Irena Vrkljan's lyric autobiography The Silk, The Shears (Northwestern University Press, 1999) and a bilingual edition of Elena Ignatova's poetry The Diving Bell (Zephyr Press, 2006). Currently, Forrester is working on a translation of Milica Mićić Dimovska's novel Mrena (The Cataract). She writes and occasionally publishes her own poetry.